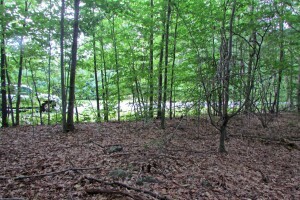 GET IN BEFORE SUMMER ENDS! 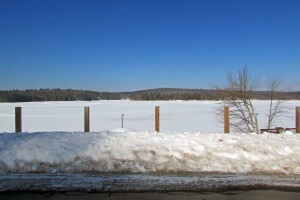 Lake Rights! 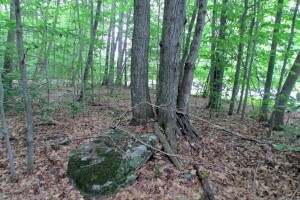 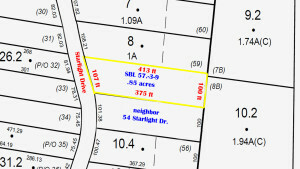 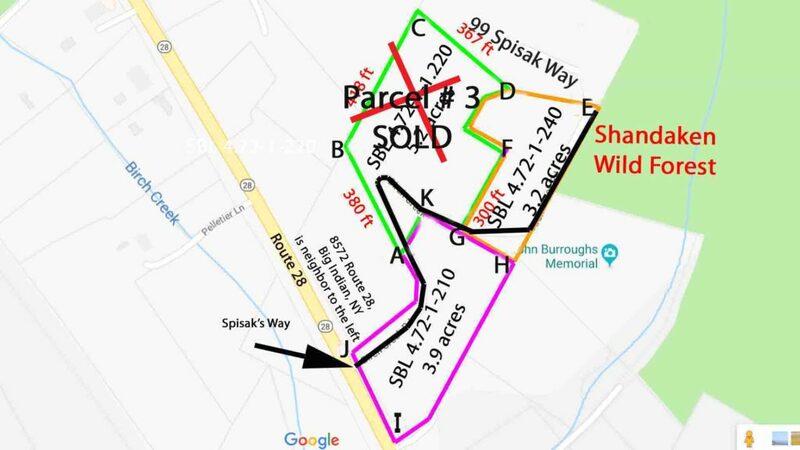 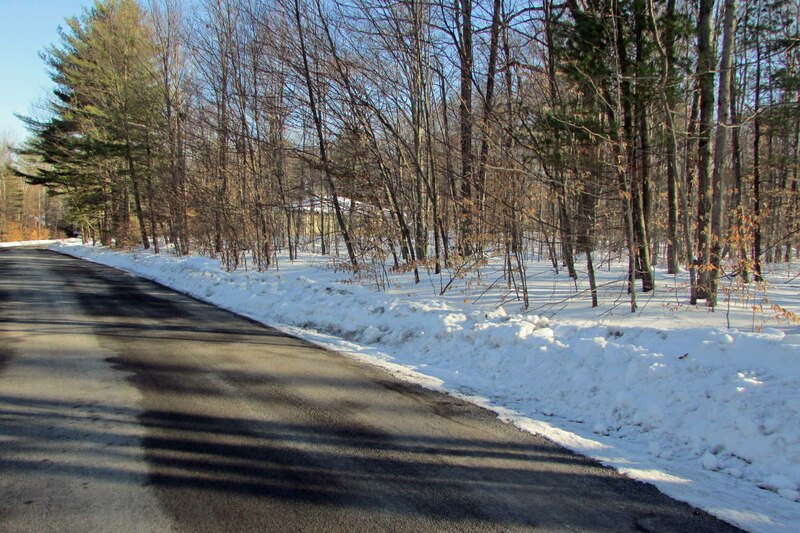 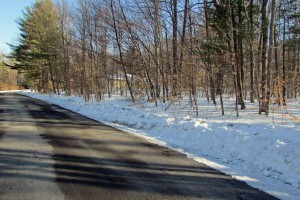 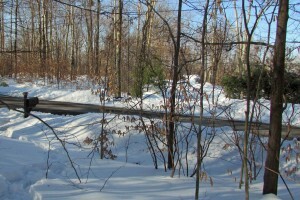 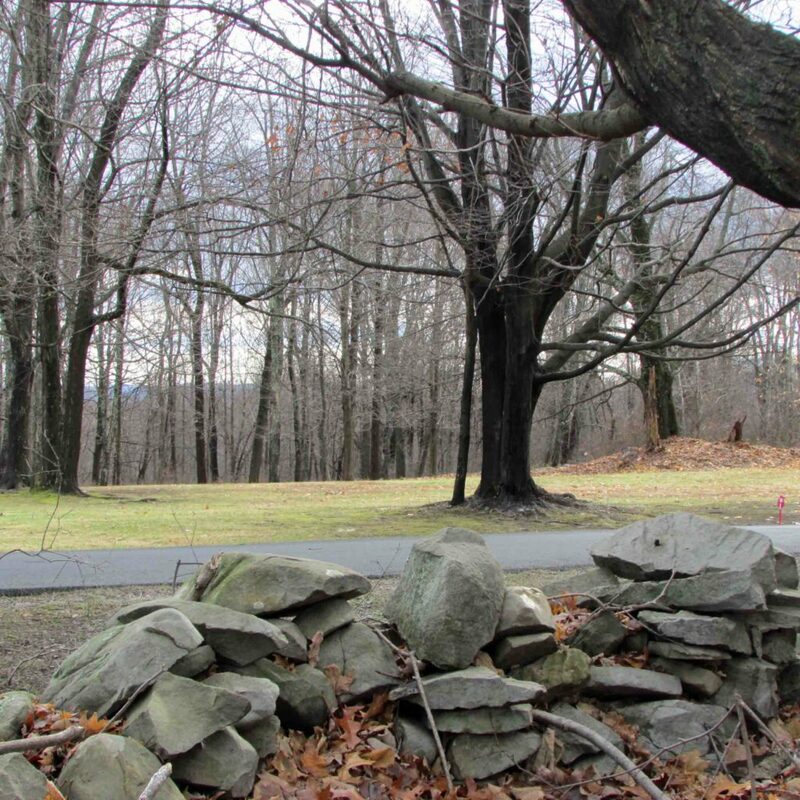 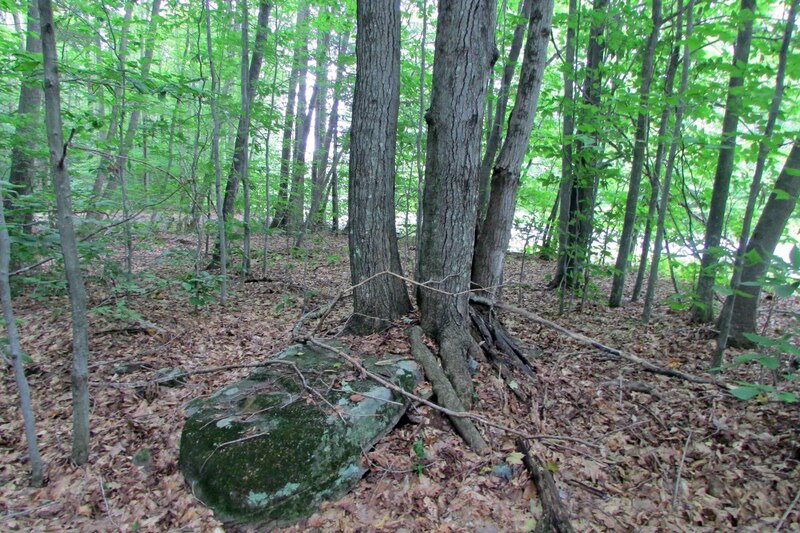 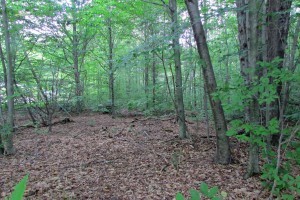 .85 Country Building Lot Thompson, NY – Reduced $11,900! Option #1 Cash – $11,900 !! 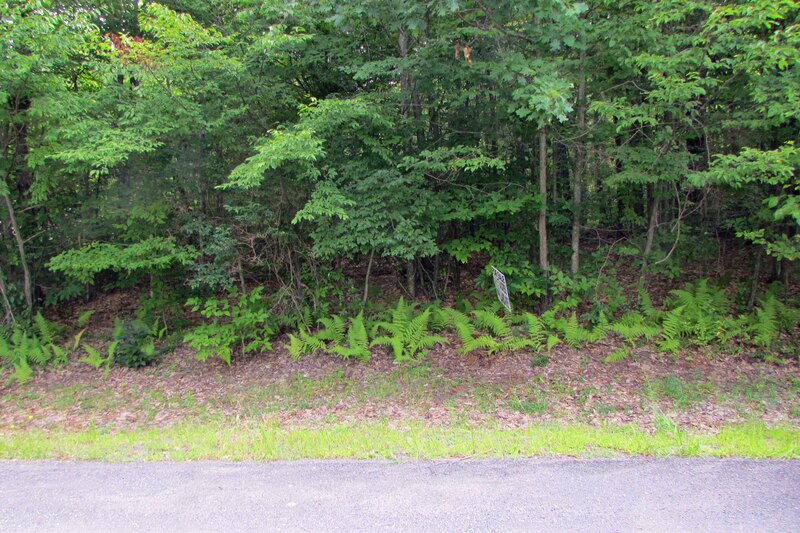 Option #2 Owner Financing – $13,900 !! 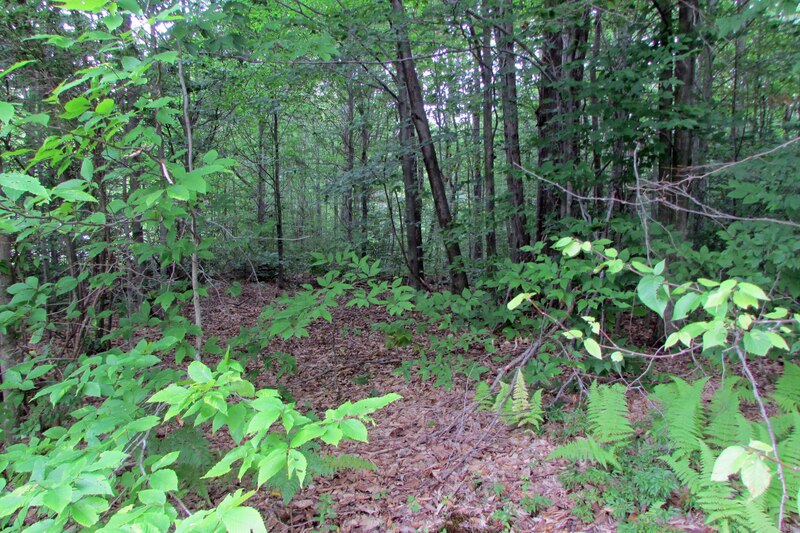 Located in favorite Swinging Bridge Lake subdivision, this .85 acre quaint country building lot is situated on town maintained Starlight Dr. 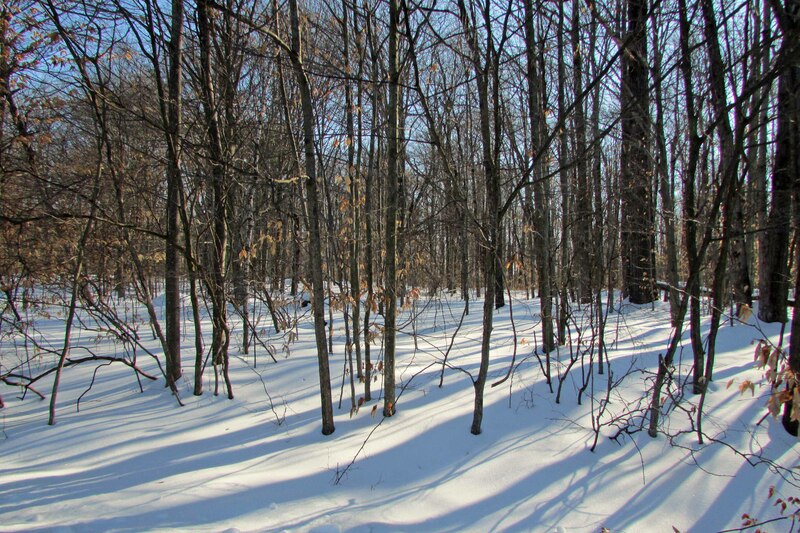 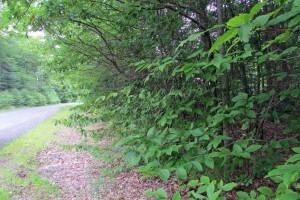 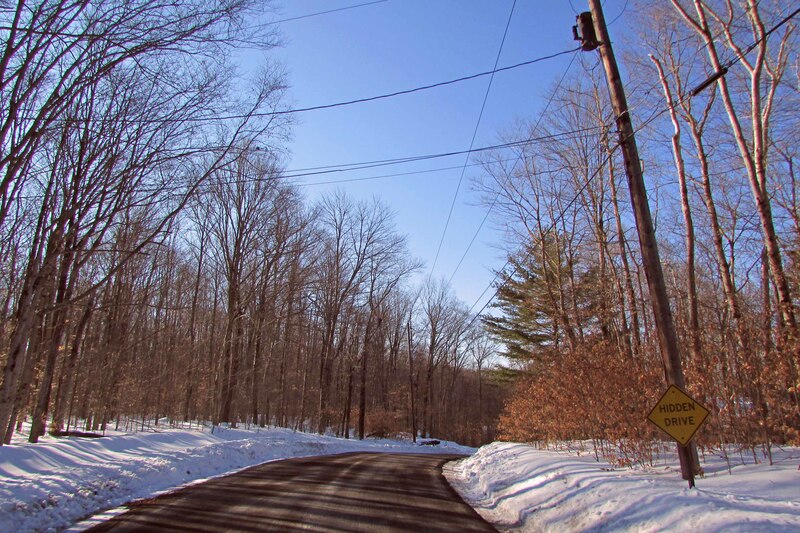 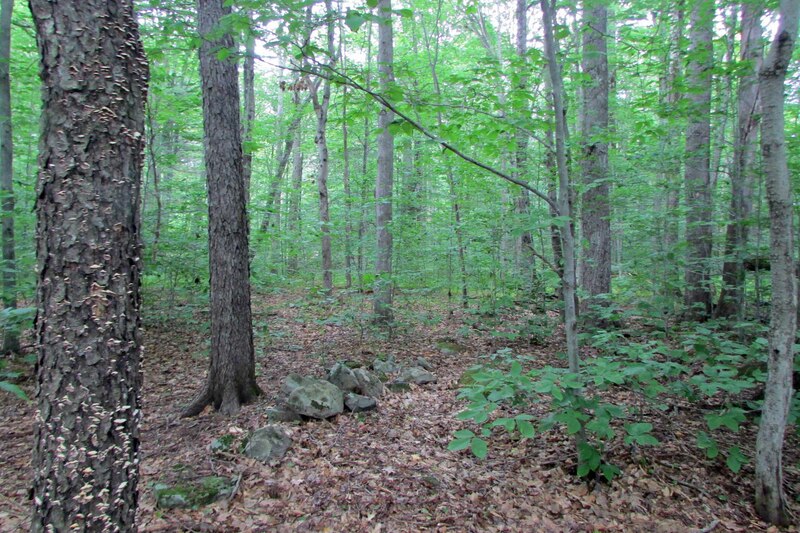 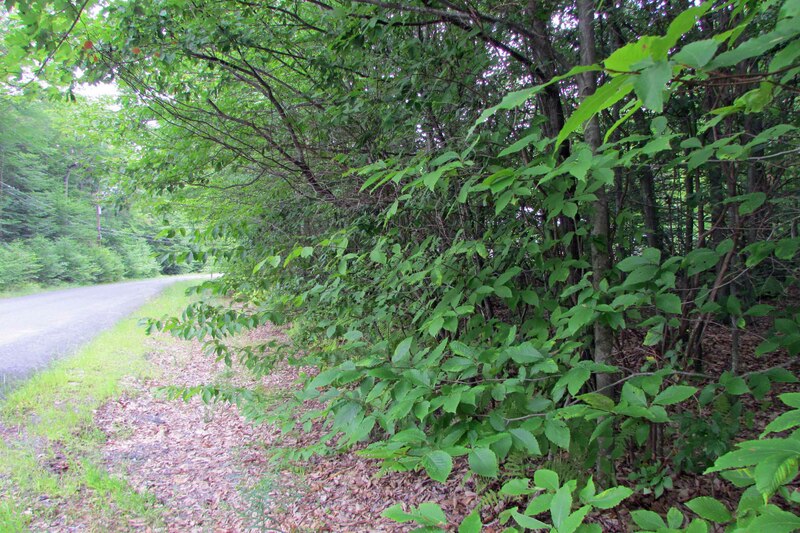 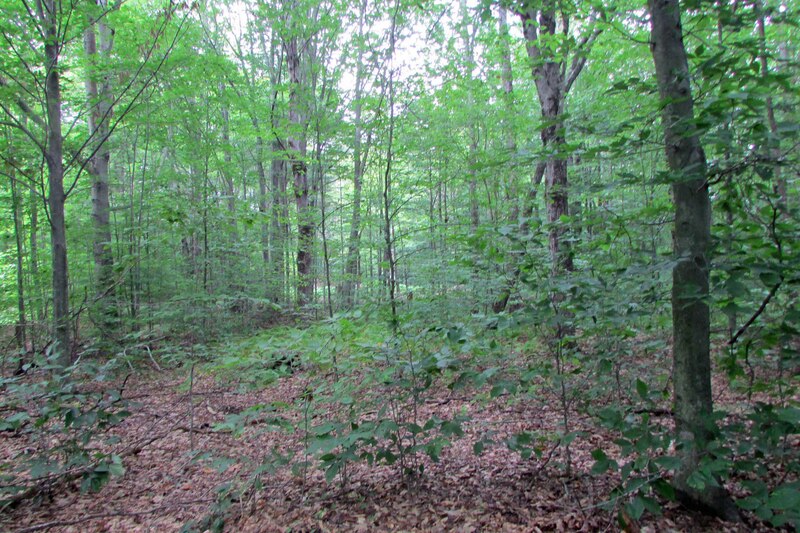 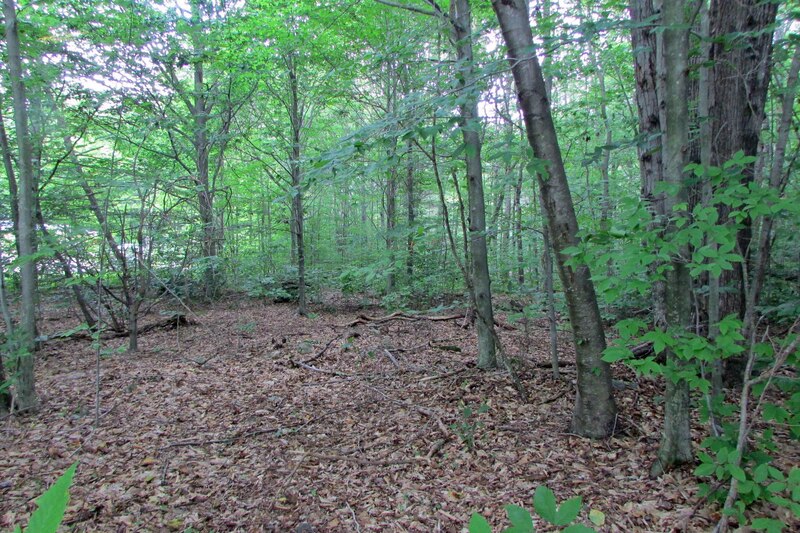 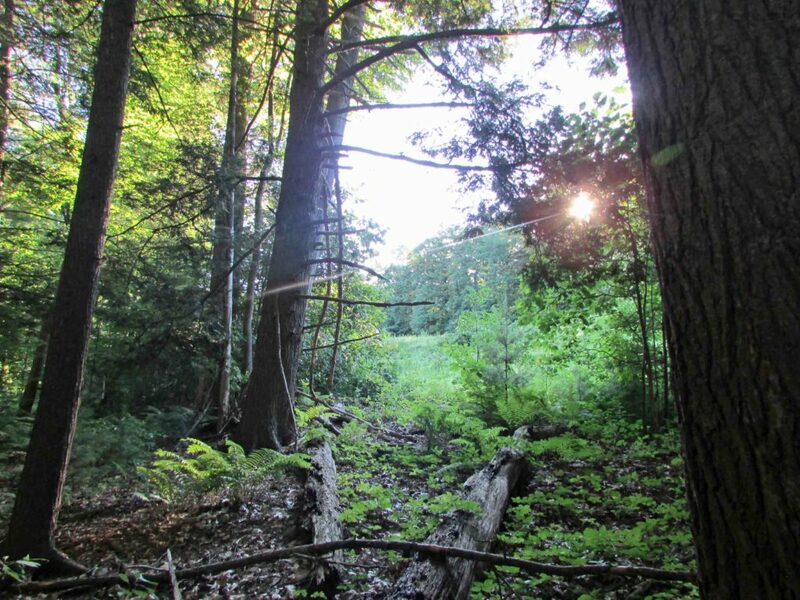 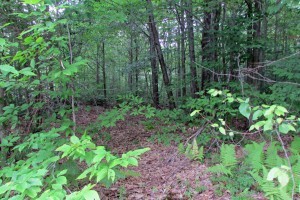 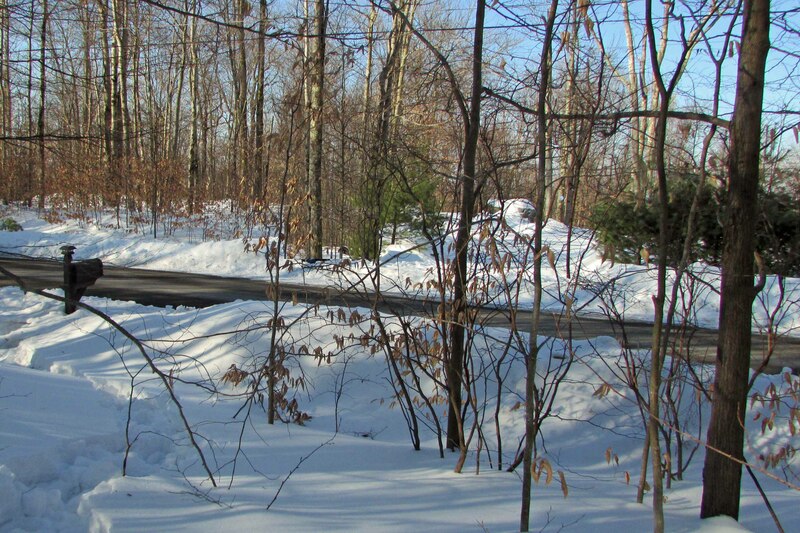 Totally level and moderately wooded, this parcel offers over 100 ft of road frontage, electric at the road and a 5 min walk to Sullivan County’s largest motorboat lake (no restrictions). 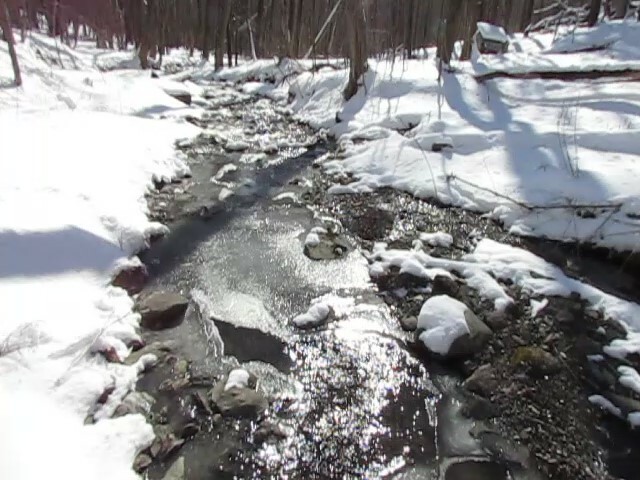 The property is only 2+ hours from NYC & minutes from Monticello Racetrack, Bethel Woods Performing Arts Center, Holiday Mountain Ski Resort and the newly approved Catskills Gambling Casino in Thompson. 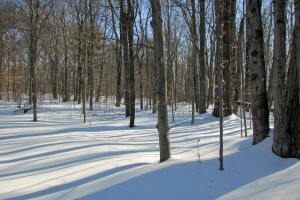 The area is known for it’s fishing, swimming, boating, sailing, hunting, golf, skiing, snowmobiling, hiking and biking. 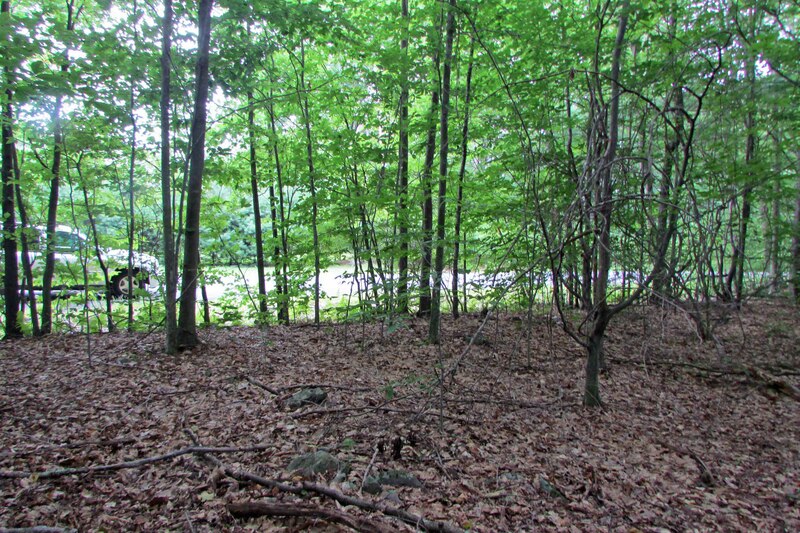 Boasting 107 ft frontage on town maintained Starlight Dr.
5 minute walk to Swinging Bridge Lake. 889 acres in size, it’s Sullivan County’s largest motorboat lake. 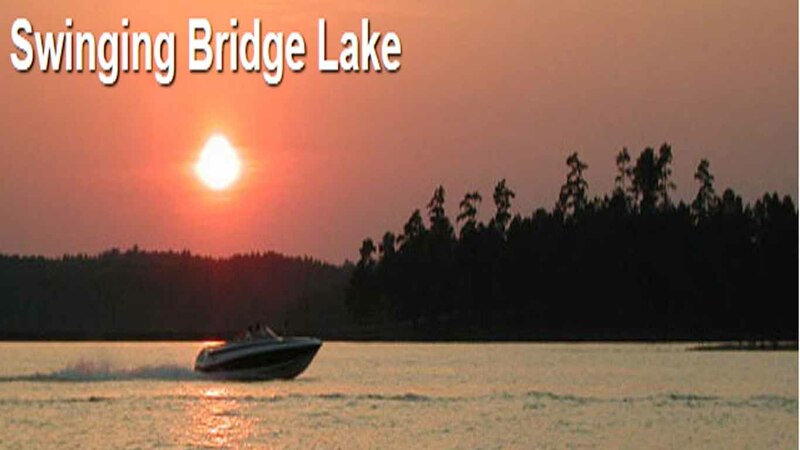 No Restrictions, jet skis, size of boats, or even sea planes.!! 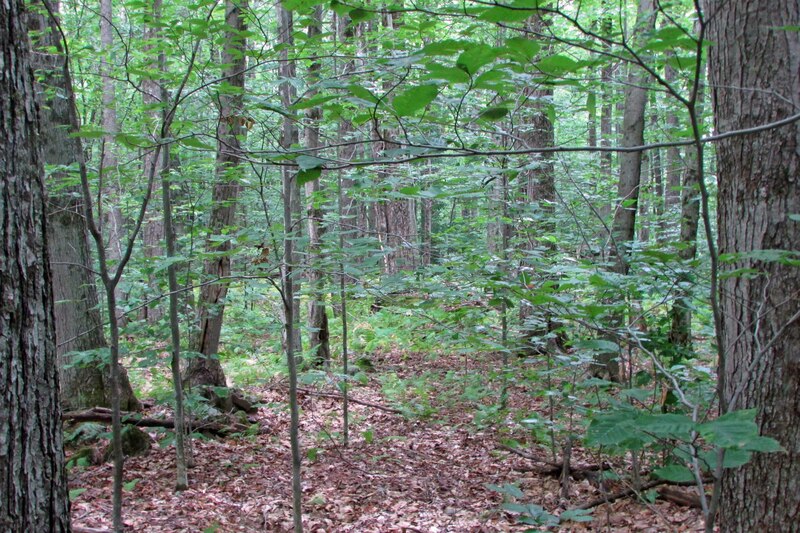 DEC stocked every spring. Trout, bass, pickerel, blue gill, carp, perch, catfish, walleye, largemouth bass, and crappies are abundant! 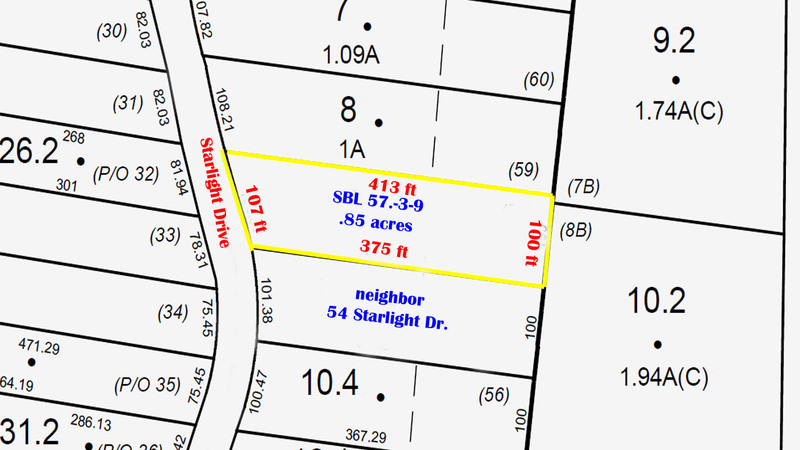 Zoned RR2 for single family, two-family. 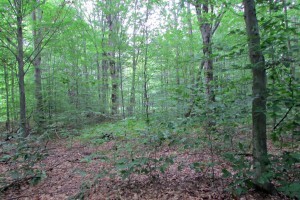 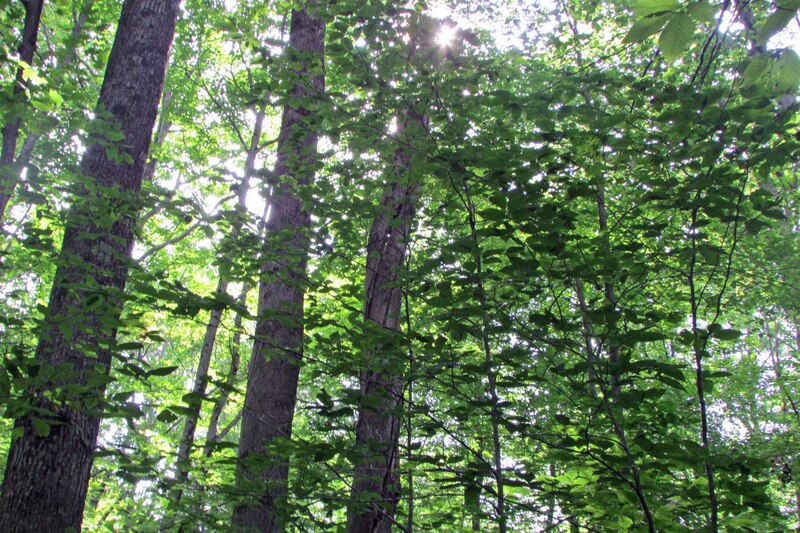 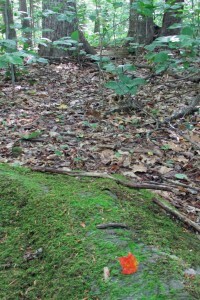 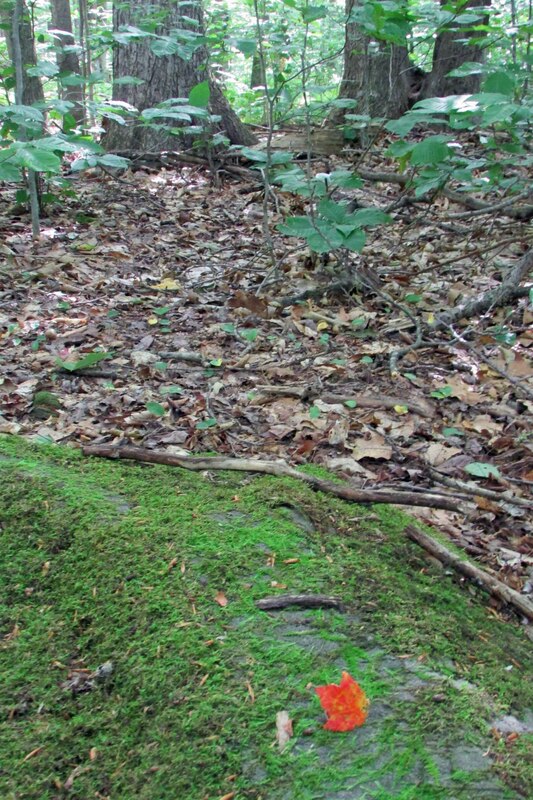 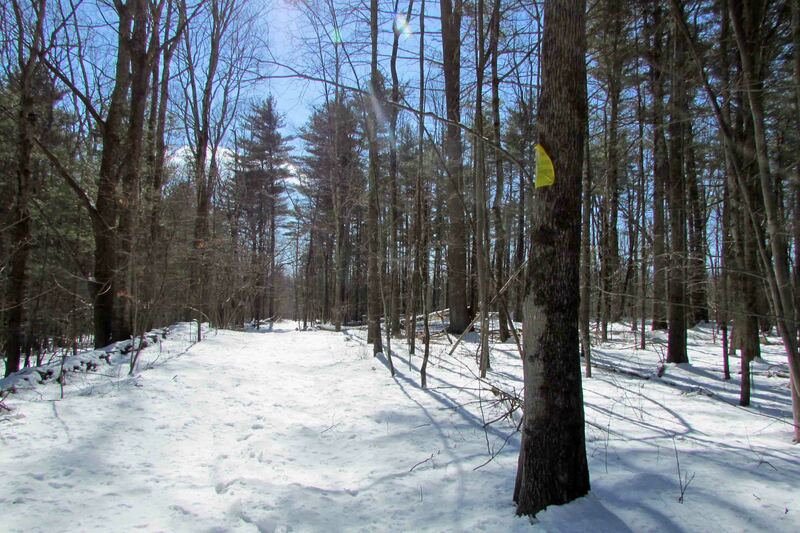 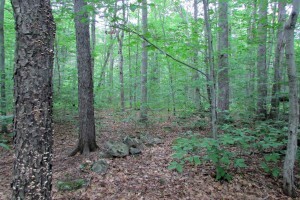 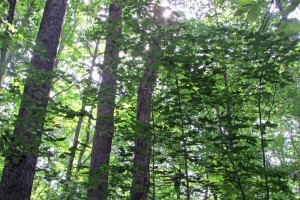 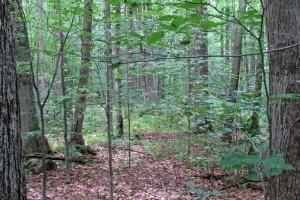 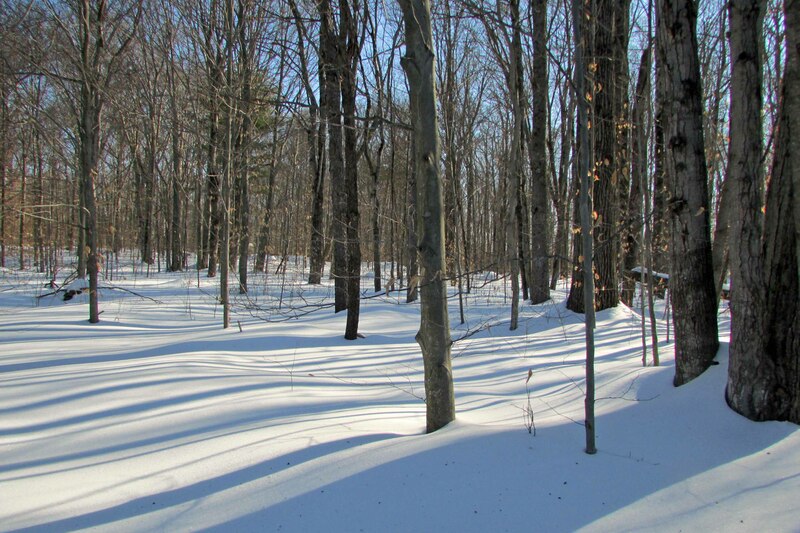 « Huge 7.74 Acre Lot For Sale with Trout Stream, Pocono Mt. 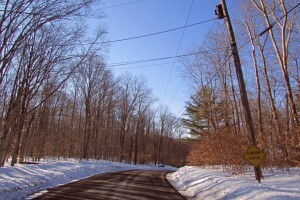 PA, RVs OK! 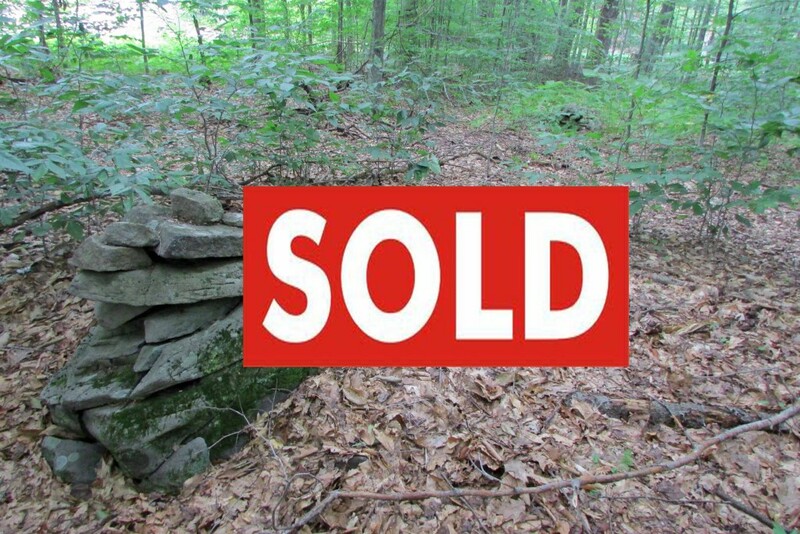 – Only $20,000!